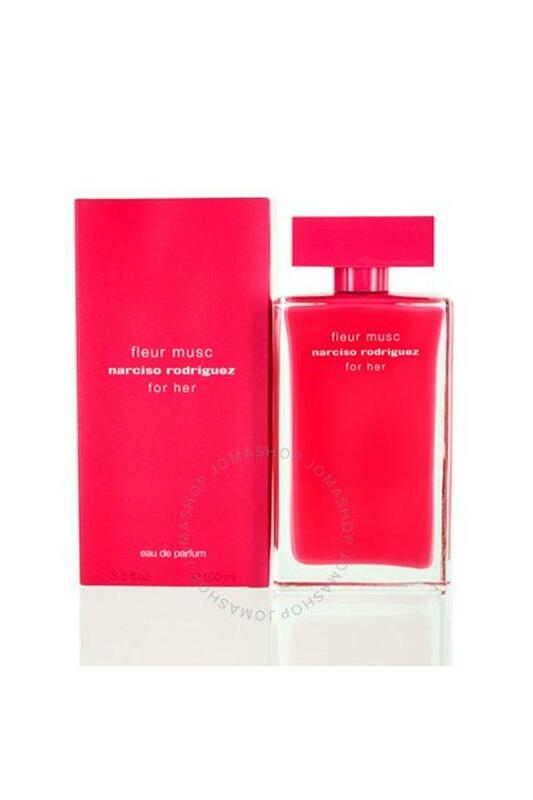 Born with the heart of rich pink flowers, this eau de parfum from the house of Narciso Rodriguez is curated with an exquisite grace for women who project an air of independence. Its woody and amber notes convey a sensual confidence, while the signature bottle resounds indomitable nature. 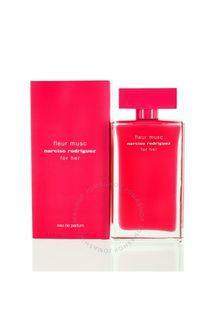 This perfume fragrance is the ultimate reflection of the modern women.